Don’t miss a unique opportunity to hear guest playwright Julie Salverson read from her work at 2pm on July 30th at McNally Robinson Grant Park in the travel alcove. She will read from her manuscript Atomic Elegy: Finding Community in Haunted Places; her opera libretto Shelter (a clown opera about the atomic bomb, composer Juliet Palmer) and her play BOOM (commissioned by the Canadian Red Cross). Julie Salverson writes plays, essays and opera and has published and taught extensively about the artist as witness, historical memory, ethics and the imagination. She recently edited Community Engaged Theatre (2011) and Popular Political Theatre and Performance (2010), Playwrights Canada Press. Her feature article They Never Told Us These Things is in the Summer, 2011 issue of Maisonneuve Magazine. 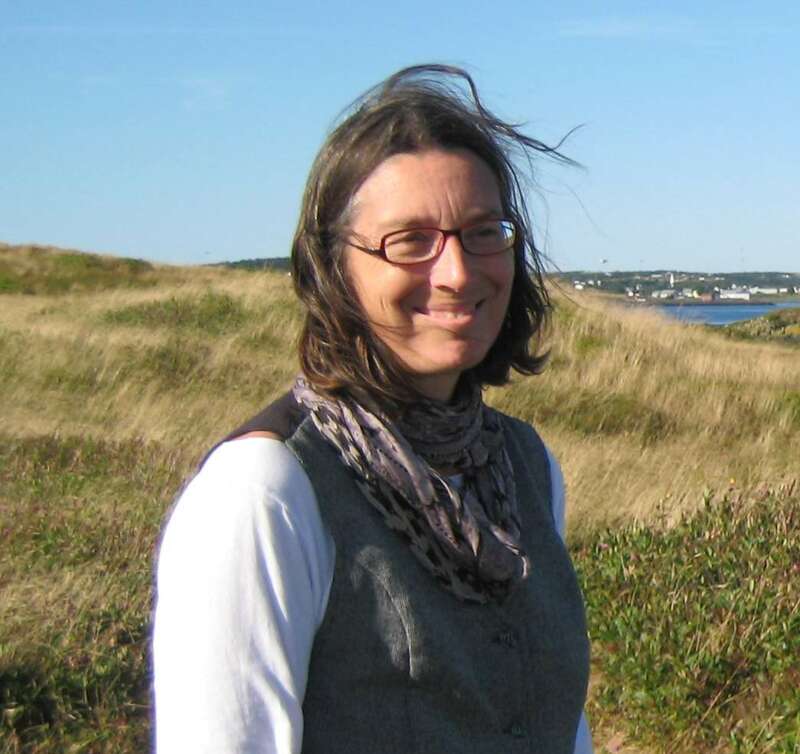 In 2009 she was a runner up for the CBC Literary Awards (creative nonfiction) and in 2008 received honorable mention from the Malahat Review, Creative Nonfiction (with Peter van Wyck). Julie teaches drama at Queen’s University. This event is presented in partnership with McNally Robinson with the support of the Plawyrights Guild of Canada and the Canada Council for the Arts.